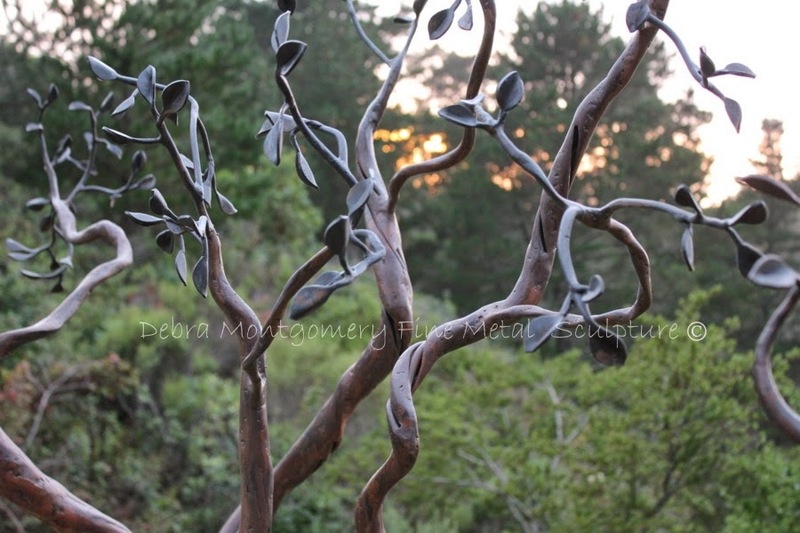 I just got confirmation of my invitation to be an instructor/demonstrator during the September 2010 California Sculptors Symposium located in the wonderful coastal city of Cambria, CA., at Camp Ocean Pines! This is exciting - I had approached them about this at last April's symposium! My tentative dates (pending confirmation of the other instructors) will be Wed./September 22, Thurs./ September 23 and Fri./September 24. The plan is that I will be leading two hands on workshops per day, two hours each. I will be providing all the materials necessary and you will go home with a piece that you complete. I will also have some items for sale, such as my upcoming book, tools, etc. I am also currently working on designing a logo for some apparel. I will keep you updated to the final details as I know them!